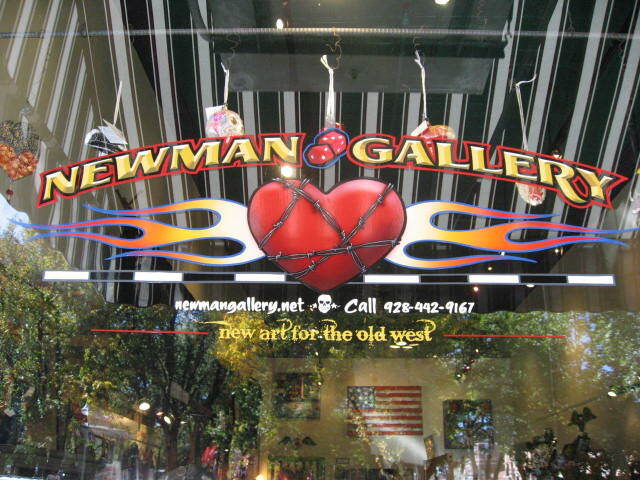 The Newman Gallery on historic Whiskey Row in Prescott, Arizona recently freshened up its look. and also spiffed up their website. Check it out @ http://www.azrtist.com/. ~ by Dawn Elliott on October 24, 2011. Looks great Dawn. I think I will check their website. Thanks for sharing. Have a great day. 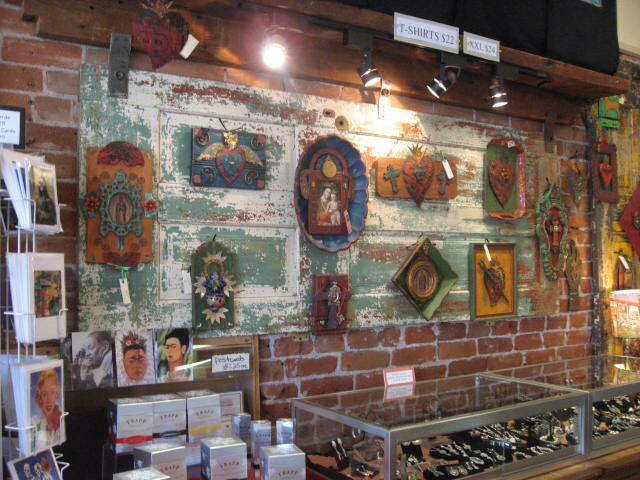 I just love how your pieces are displayed here. 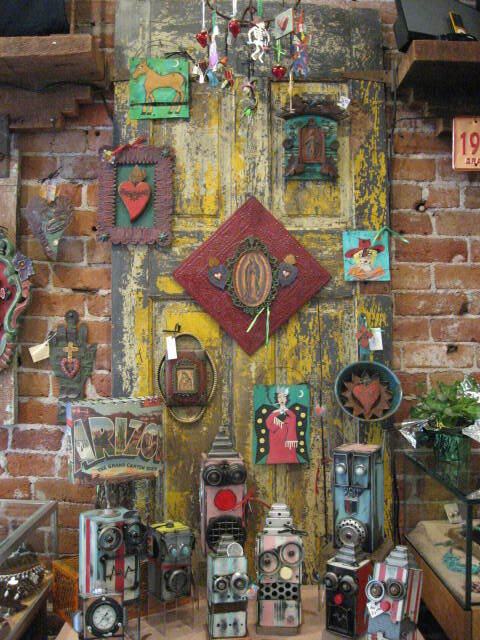 If I ever get to Prescott, I’ll check this gallery out. That’s a gorgeous display of your art Dawn – congratulations. I know I came for the haiku, but still, it’s marvellous to see your artwork like that! Oh and Carmelita’s cute too!! BBBS Art Fair – Tucson!